I have previously designed the icon for Open Camera by Mark Harman and now it is time to update it to the adaptive style. The design of the icon remains almost identical except now it will match its neighbouring icons. To download Open Camera for your android device click the button below. Android O is around the corner, and with it we are seeing a major change to the Material Design style of icons on Android. The new style is known as Adaptive Icons where the icons adapt to various shapes, for more details check out the Android developer blog. From today I will also be designing icons in this style and as an example I decided to redesign the Instagram icon concept from a while back. 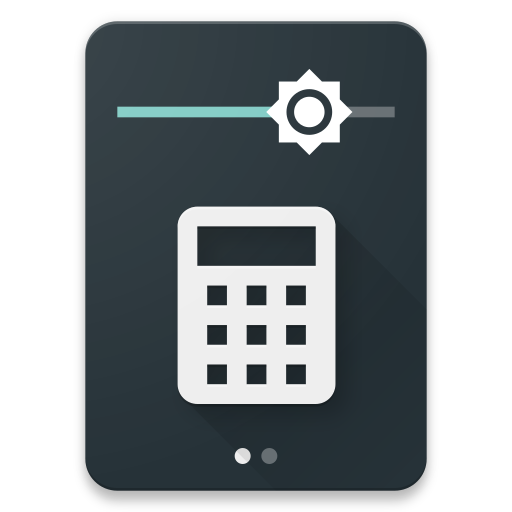 Calculator Quick Settings Tile - Out Now! 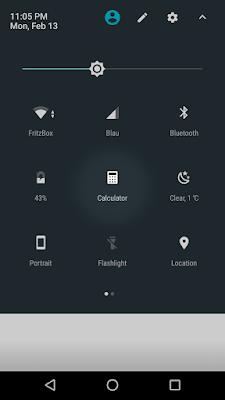 Calculator Quick Settings Tile is now out! Is is a small calculator which floats above everything on your screen. It functions and looks exactly like the concepts in the previous post. It is nicely animated, allows for personalisation and most of all is very useful! Click the button below for more details and to get the app on Google Play Store (Android 7.0 and above only). It's time for a new app created through a collaboration of myself and +Florian Möhle as always. This app will be very small, very simple and we hope, very convenient. 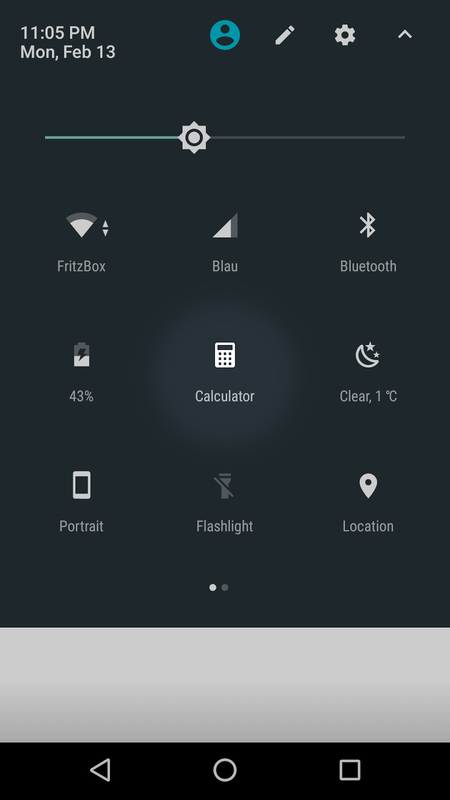 It is called Calculator Quick Settings Tile and it is pretty self explanatory. This app will add a Calculator tile which upon tapping opens a small calculator floating window, this means you don't have to leave the app you are in to do a quick calculation. 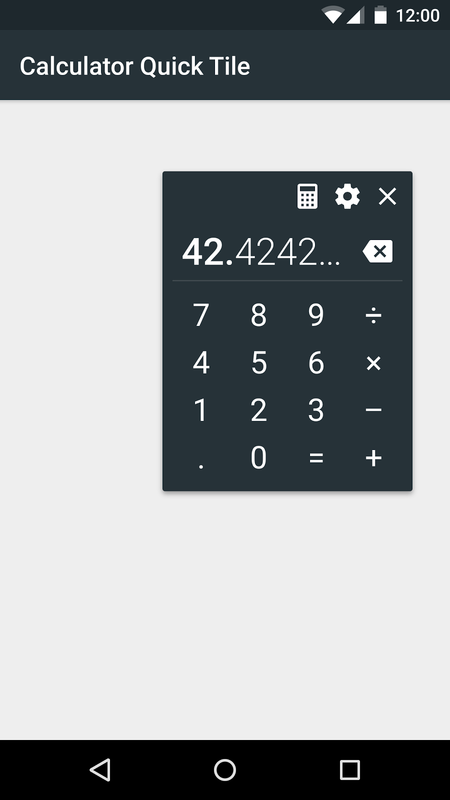 If you need more advanced calculations you will be able to tap the Calculator button at the top to open your default pre-installed one. A while back I designed an icon for an app called CM Downloader. Since then however, a few things have changed in the universe of Android ROMs, most notably the downfall of Cyanogen and rise of Lineage OS. 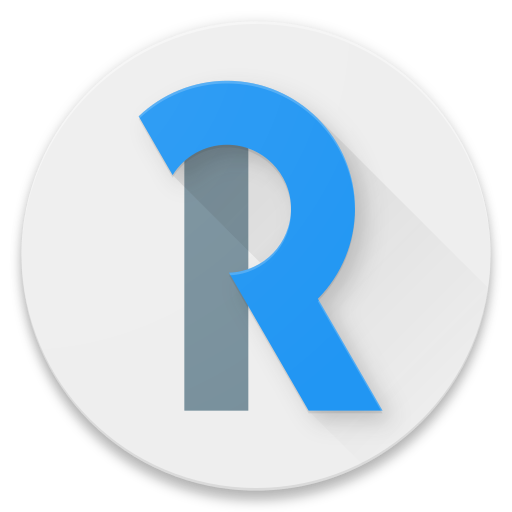 +Alessandro Paolino has however continued working on his app, this time to deliver the new Lineage OS rom. In the newest update it has been renamed to Lineage Downloader as well as gotten a new colour scheme and a new icon, which you can see here. 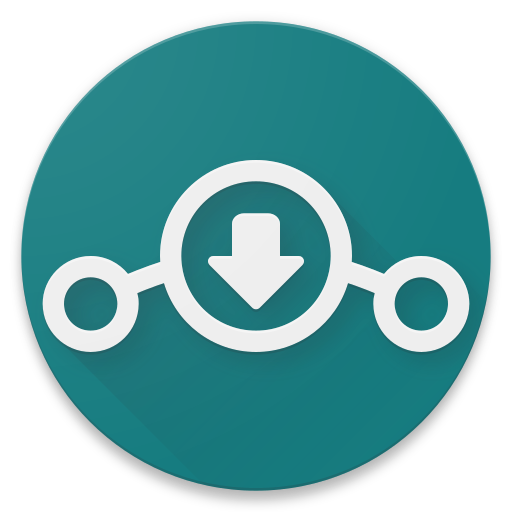 If you're running Lineage OS on your device click the button below to get the app. James from RaidLabs has reached out to me to design an icon for his Twitter client app called Raid, and here it is! Raid is a really nice Material Design Twitter client which has some awesome features such as pure black night mode, customisation of the colour scheme and more. Download Raid for Twitter from the Play Store for free! 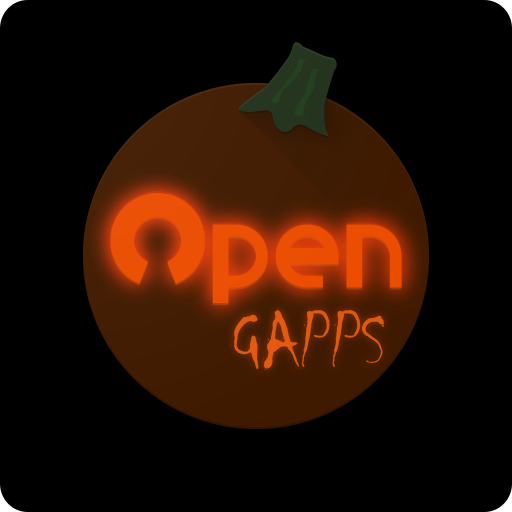 It is Halloween time again, and together with Maarten from Open Gapps we decided to give you a spooky redesign on opengapps.org this year, with this comes a Halloween version of the logo! Enjoy the spooky theme and Happy Halloween from Yeti Designs and Open Gapps! 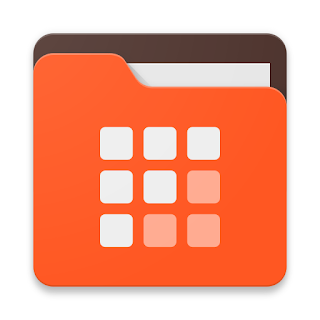 I discovered this awesome file manager a good while back and immediately loved it! It was feature packed, well designed and very simple to use. However, one think which bothered me was that I felt its icon wasn't doing it much justice, therefore I reached out to the developer to see if he would be interested in a redesign. He was and here it is! The new icon is already live in the newest update which means you can get it on Play Store now! 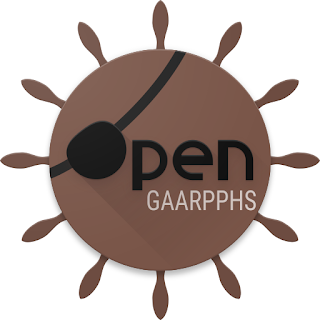 Open Gaarhpps Logo - Happy talk like a Pirate day! Yaarrr!! Woe ye all like th' Open Garrrphs logo 'n grog-filled speak like pirate day buckos! By request of Maarten Fonville from Open Gapps I have created this Pirate themed version of their logo (also created by myself) in order to celebrate talk like a Pirate day. I usually stay away from concepts for stock Android icons, simply because I really like them, however with Android Nougat (seemingly) around the corner, and some leaks showing a UI colour change, I thought I'll give the Settings app icon a shot. The icons are rather self explanatory, the ones to the left and centre have the Nougat colour sheme and the one to the right has the Marshmallow teal colour sheme, because why not.